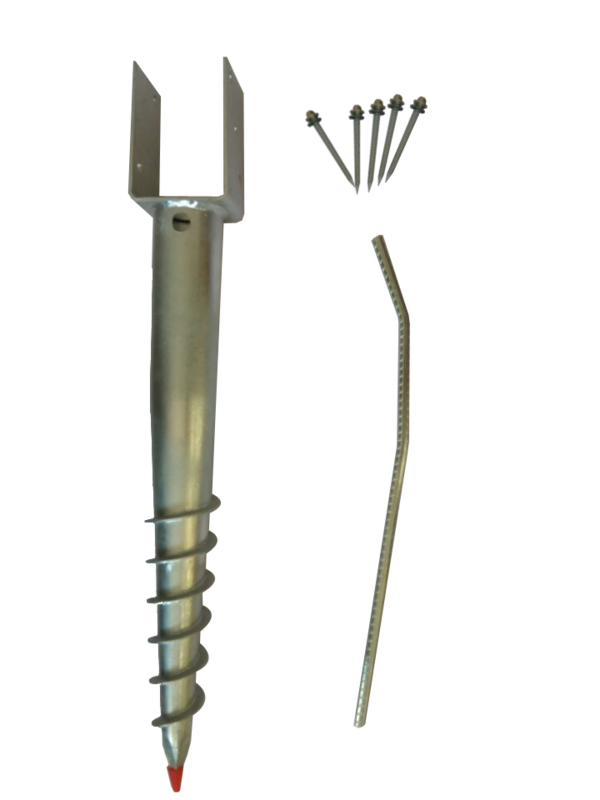 Ground Screw Model 10 — American Ground Screw Mfg. 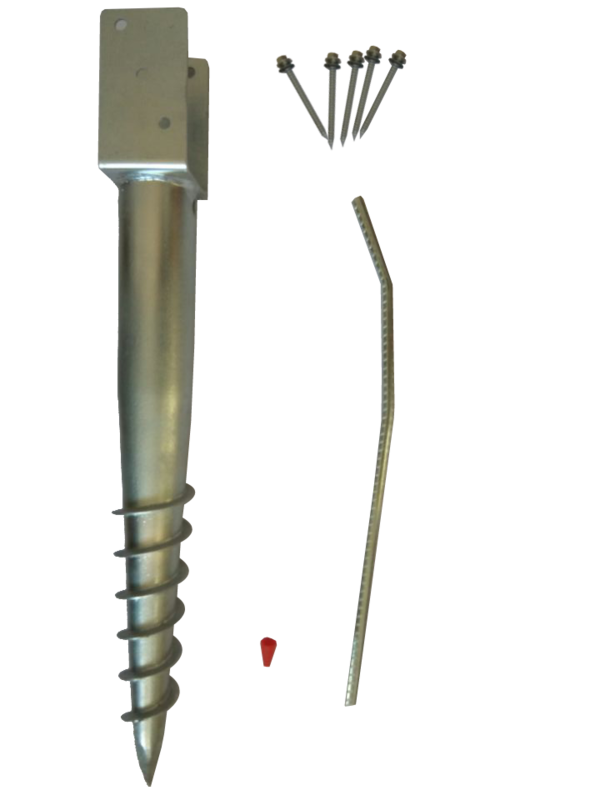 U type ground screws' load bearing capacity allows for the construction of large structures in a short amount of time. 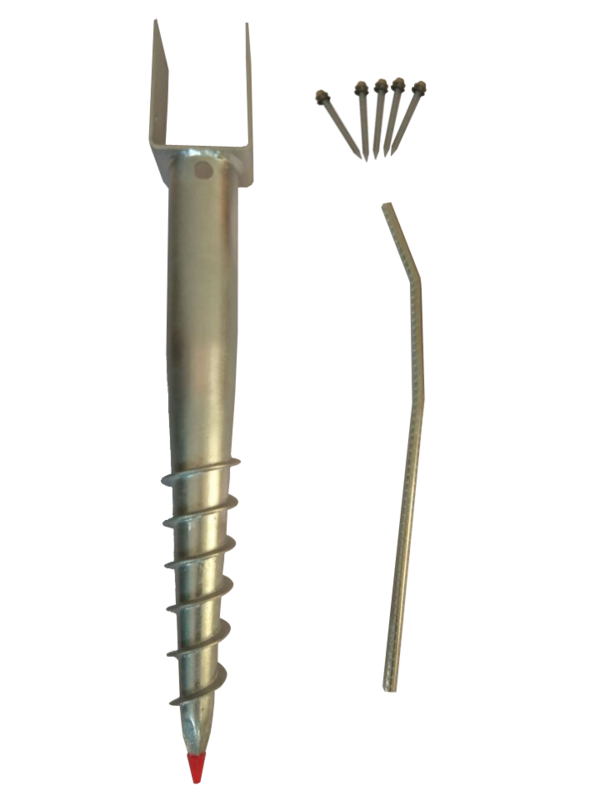 They are ideal for temporary projects because they are easy to dismantle and relocate. 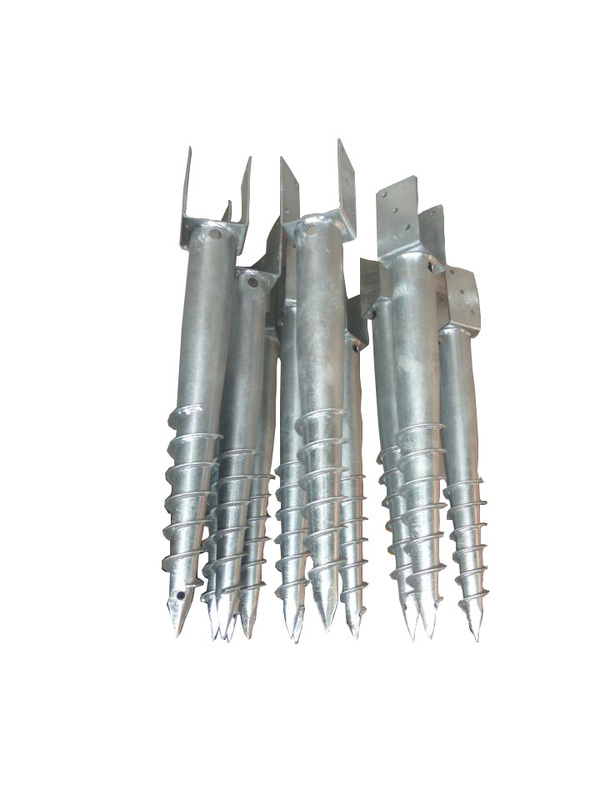 2.67" x 27" x 0.07" with U open 2.8"
2.67" x 34" x 0.07" with U open 3.58"
2.67" x 39.37" x 0.07" with U open 4.37"